MI6 are offering you a chance win copies of the second Young James Bond novel "Blood Fever" signed by author Charlie Higson! 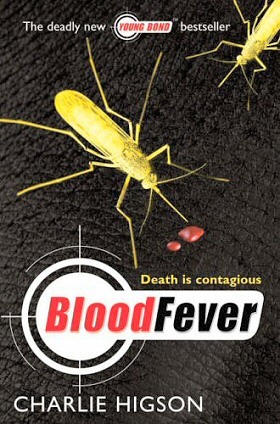 Win Signed Copies of "Blood Fever"
Win Copies of "Blood Fever" Signed by Author Charlie Higson! 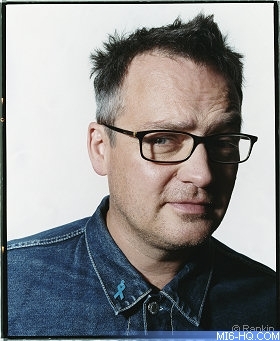 Puffin are kindly giving away signed editions of the second Young Bond novel "Blood Fever" to lucky MI6 readers - signed by author Charlie Higson. The competition closes at midnight GMT on 26th February 2006. MI6 will choose the winners at random from the correct answers received.